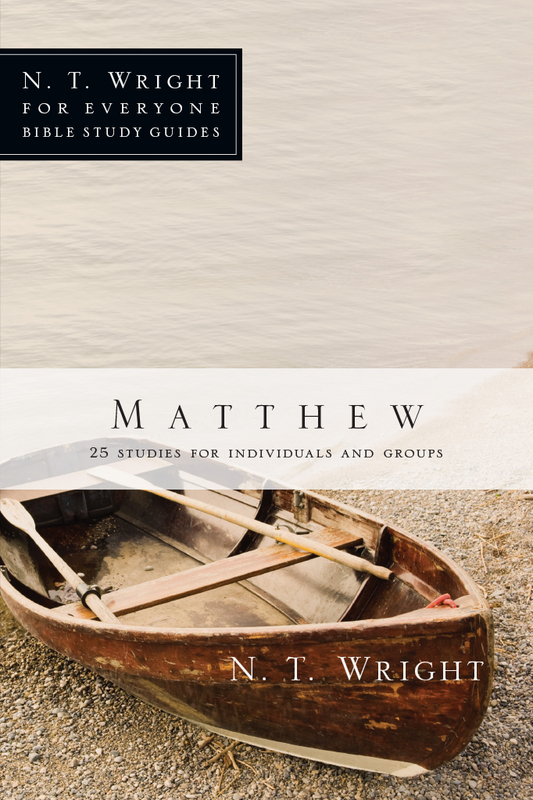 With a scholar's mind and a pastor's heart, Tom Wright walks you through Mark in this guide designed especially with everyday readers in mind. 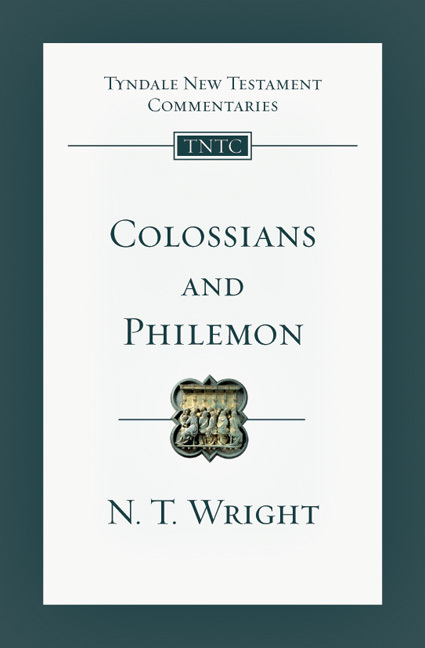 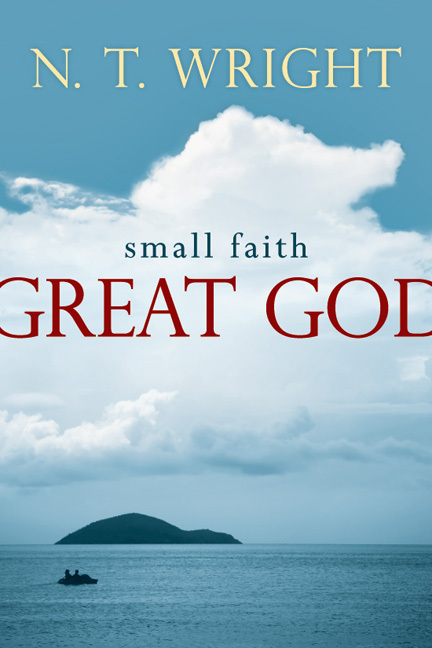 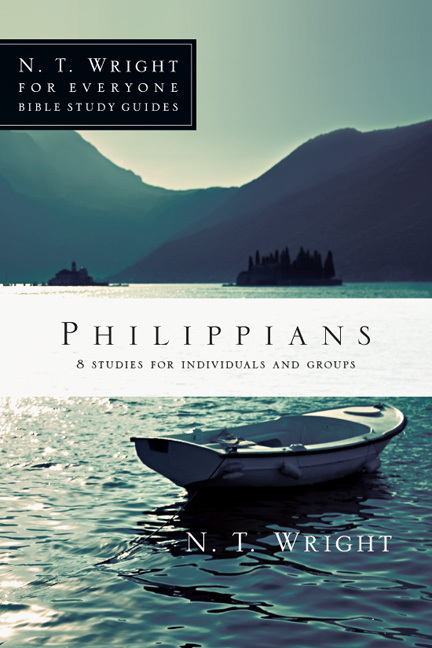 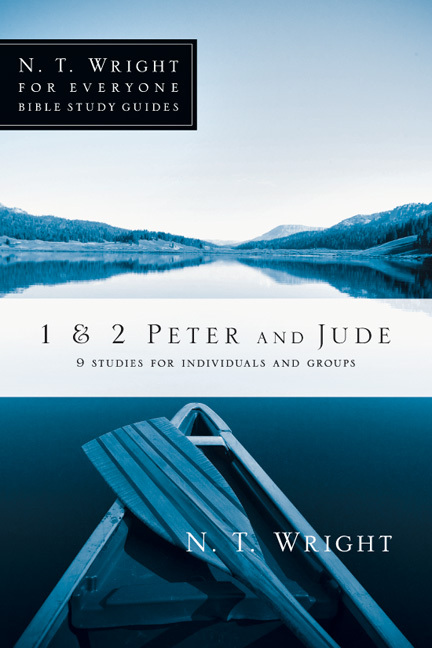 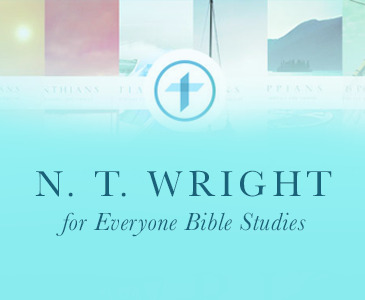 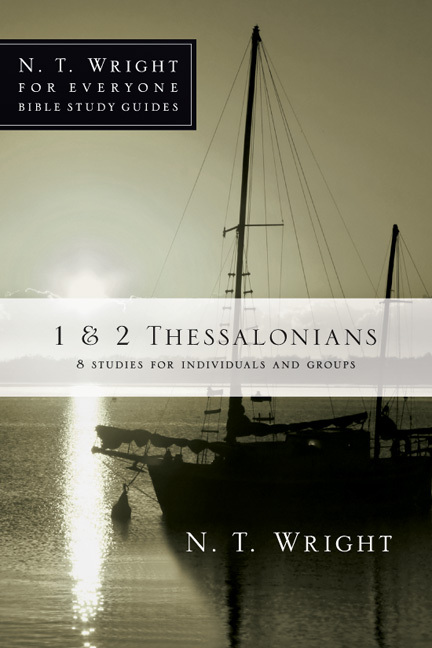 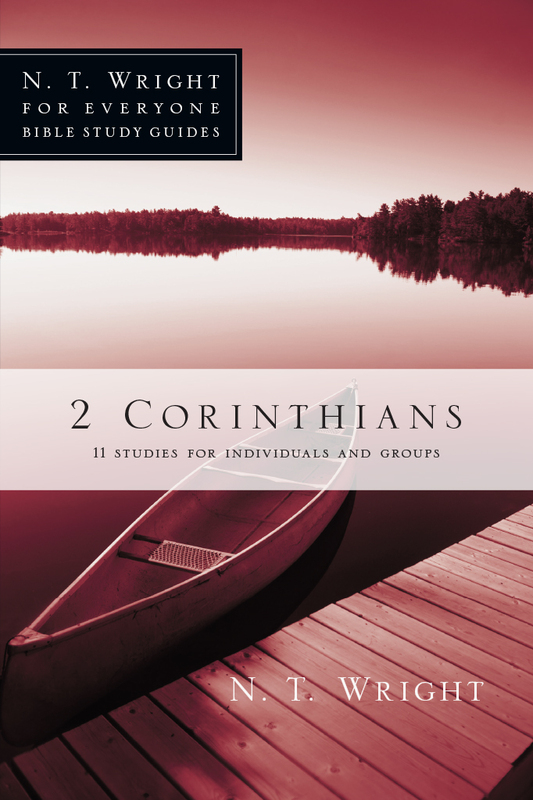 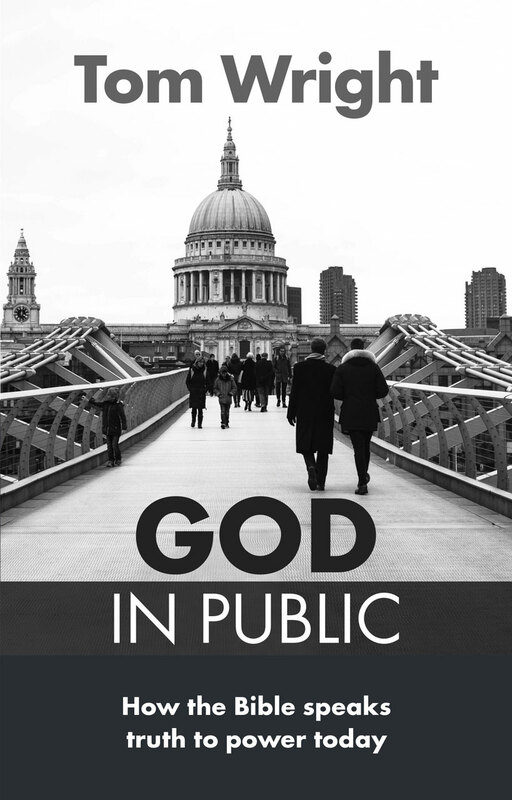 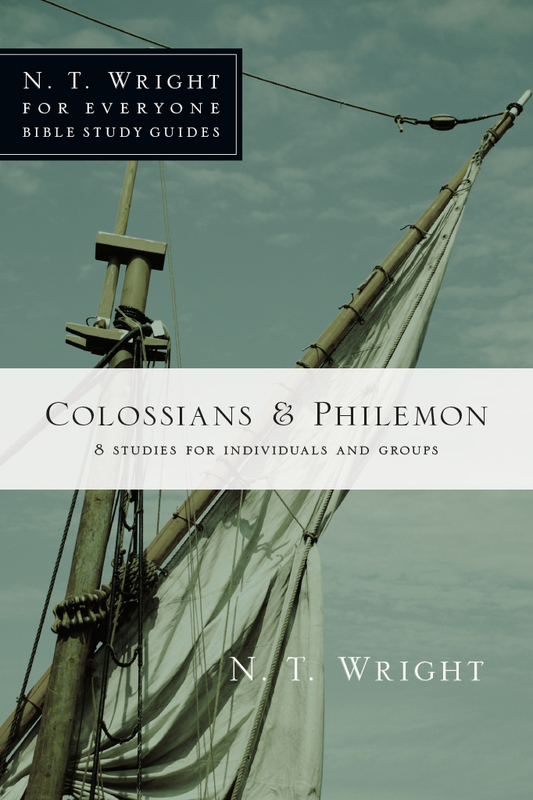 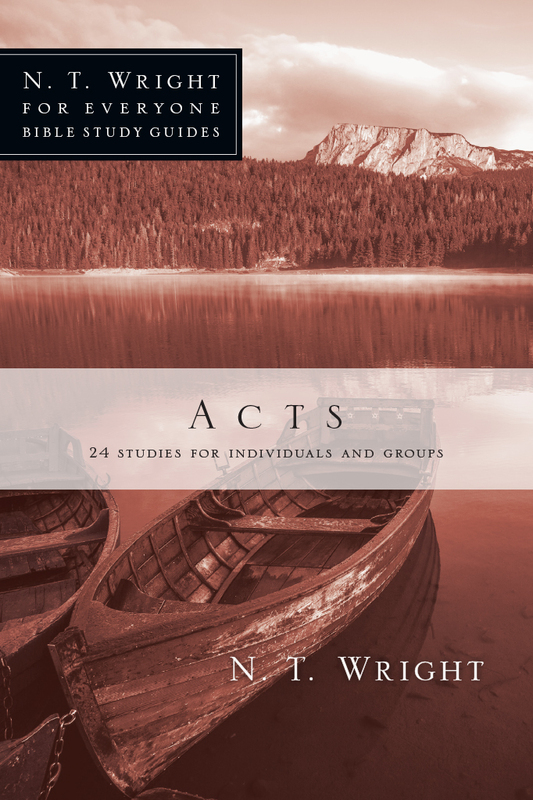 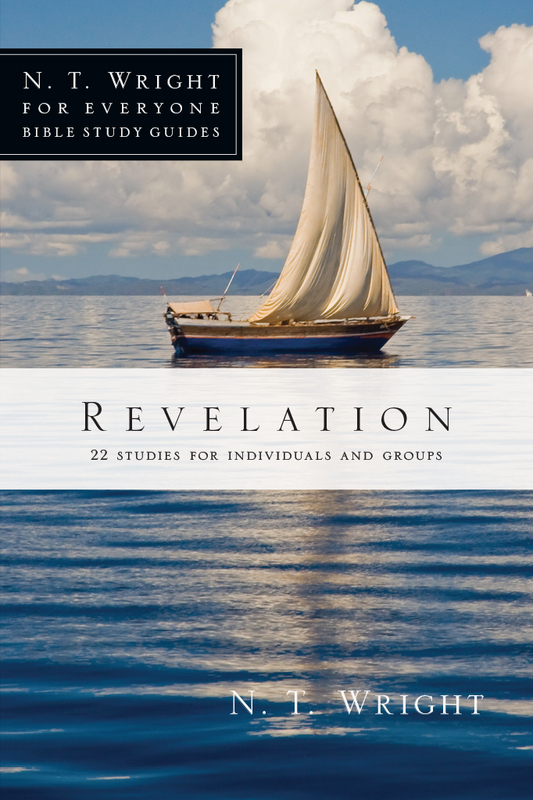 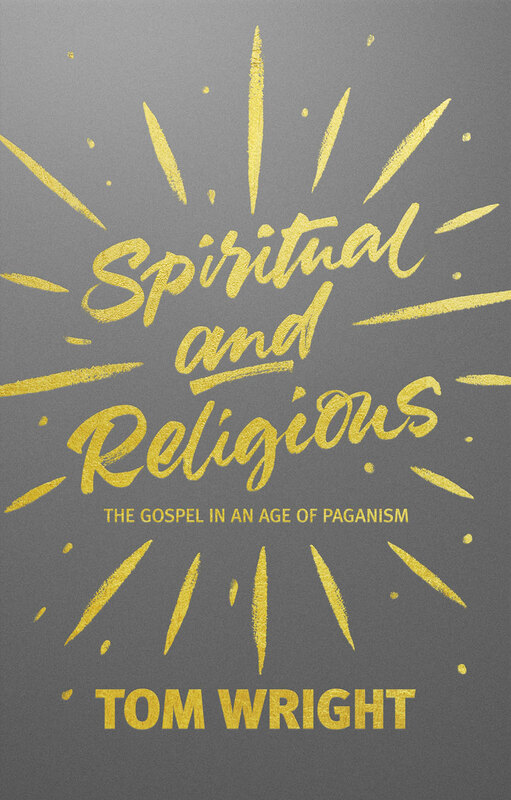 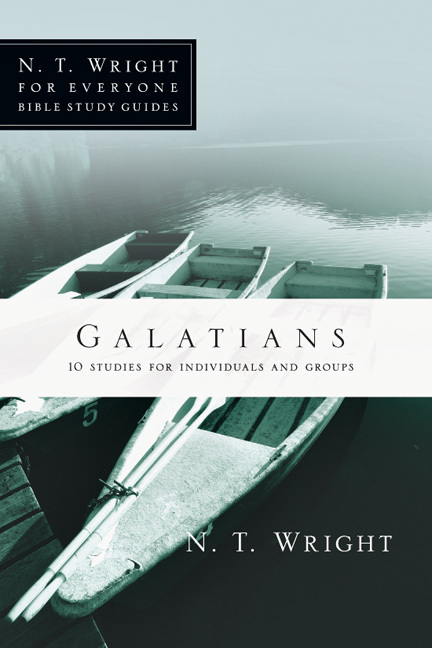 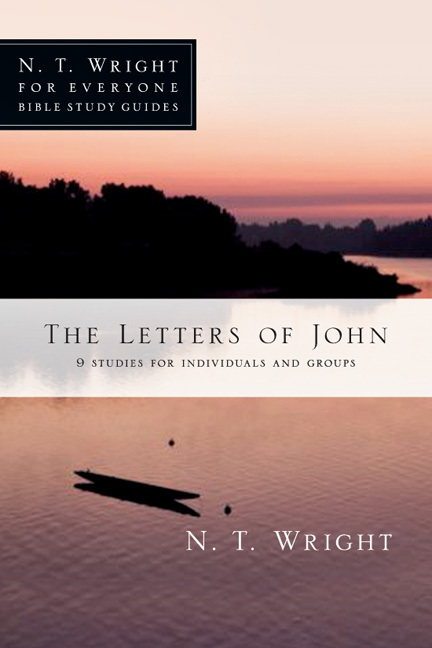 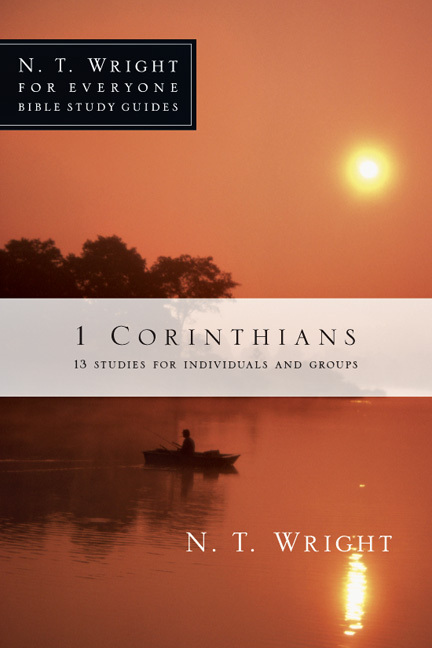 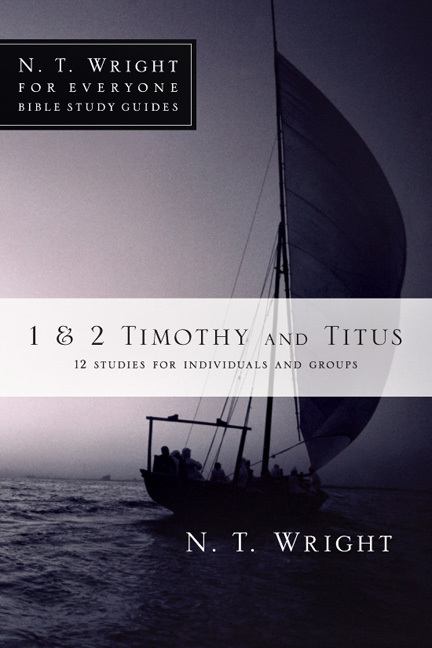 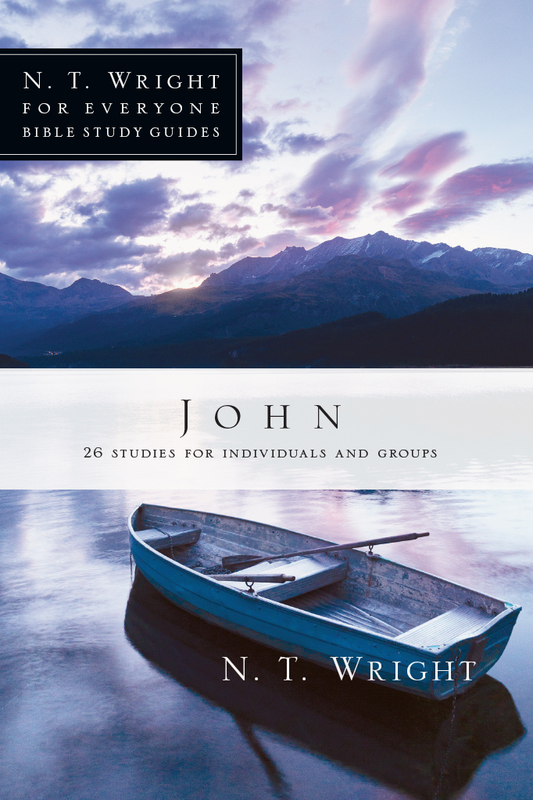 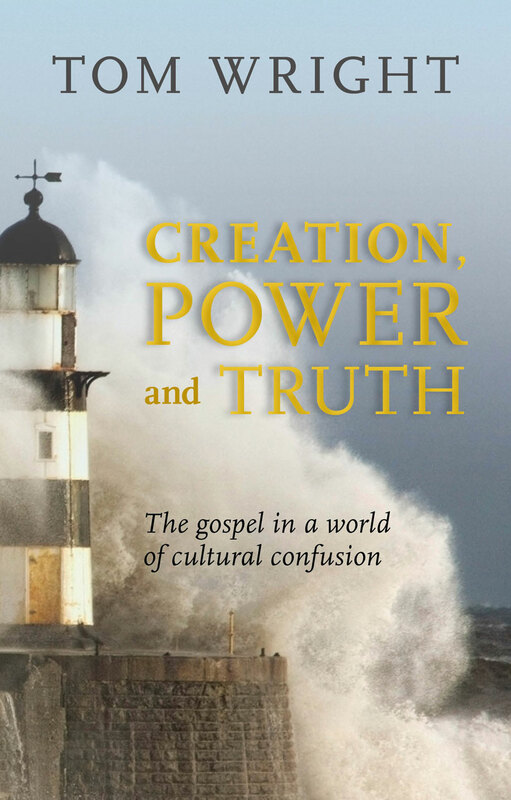 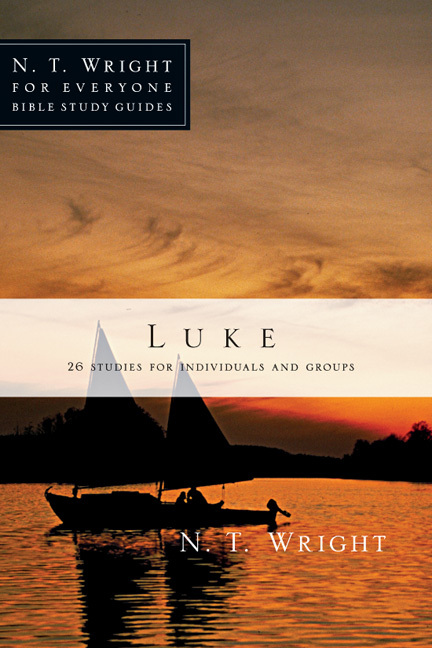 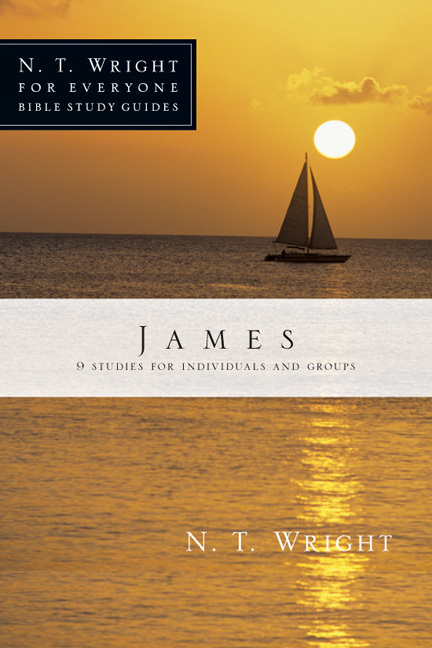 Perfect for group use or daily personal reflection, this study uses the popular inductive method combined with Wright's thoughtful insights to bring contemporary application of Scripture to life. 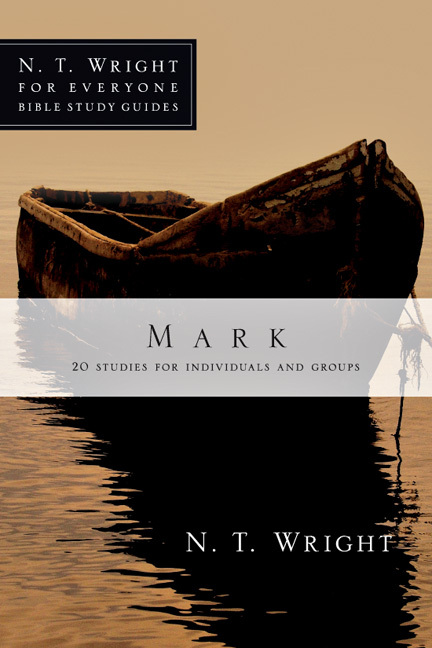 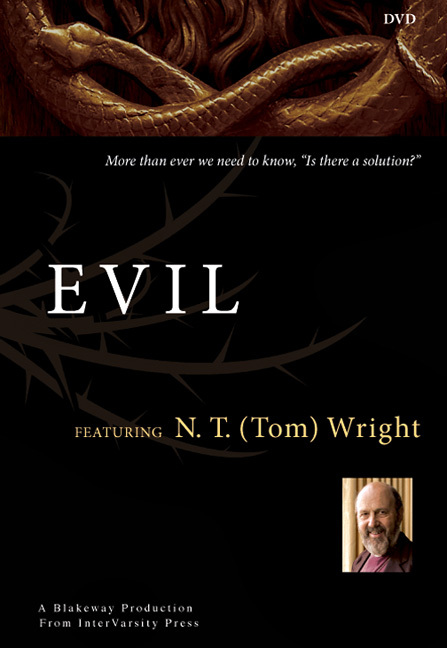 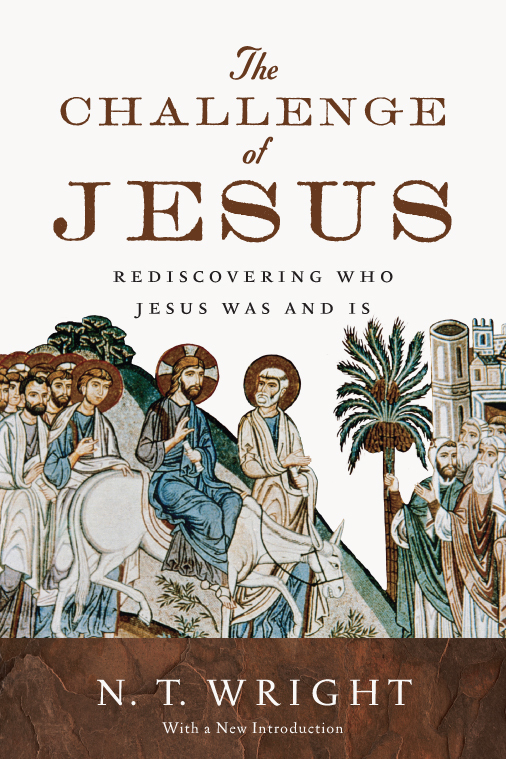 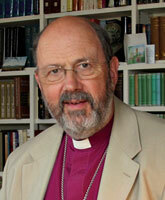 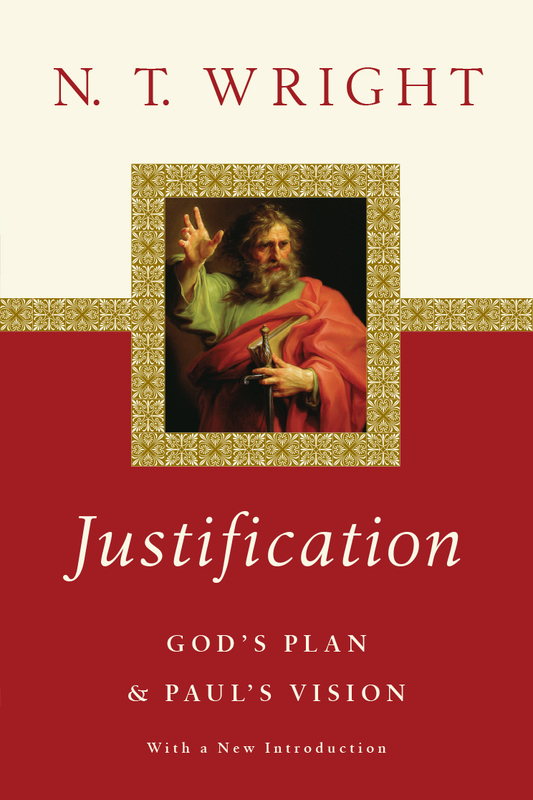 This guide by Tom Wright can be used on its own or alongside his New Testament for Everyone commentary on Mark. 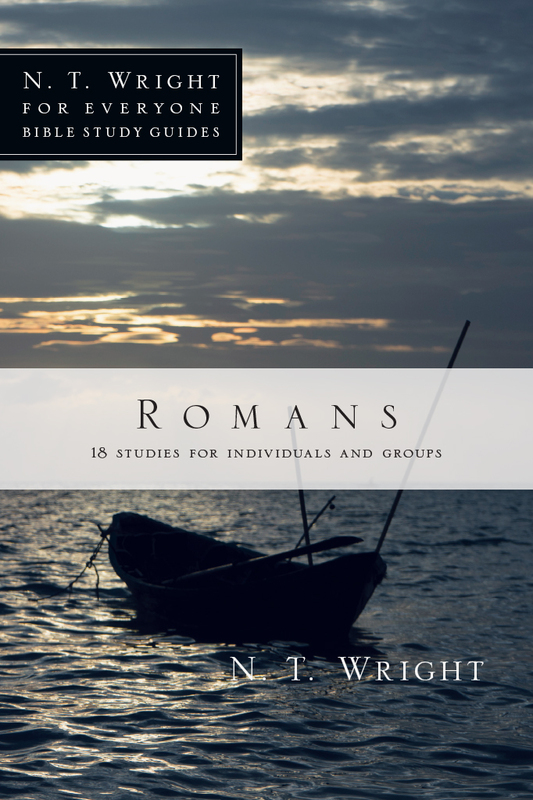 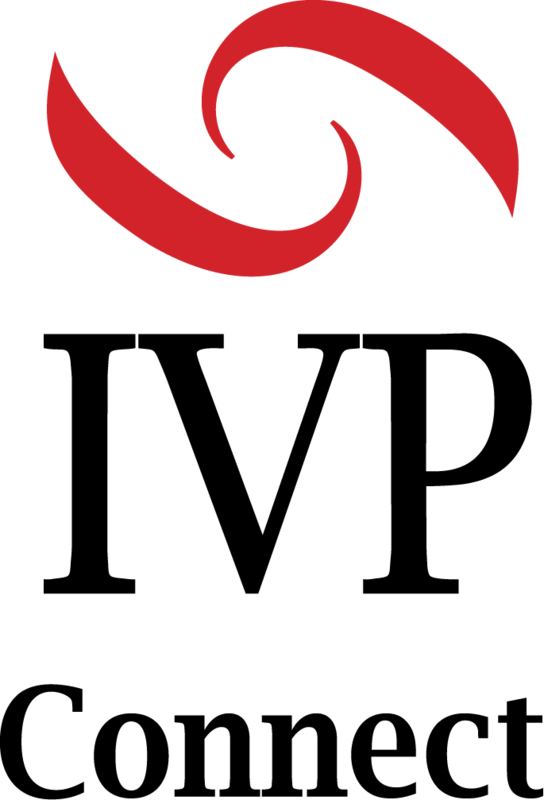 It is designed to help you understand Scripture in fresh ways under the guidance of one of the world's leading New Testament scholars. 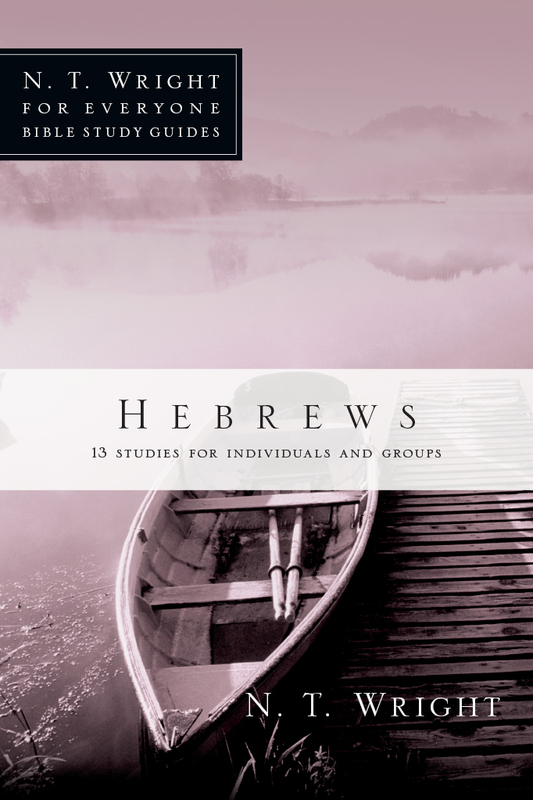 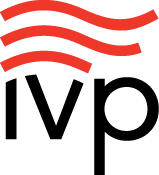 Thoughtful questions, prayer suggestions, and useful background and cultural information all guide you or a group more deeply into God's Word. 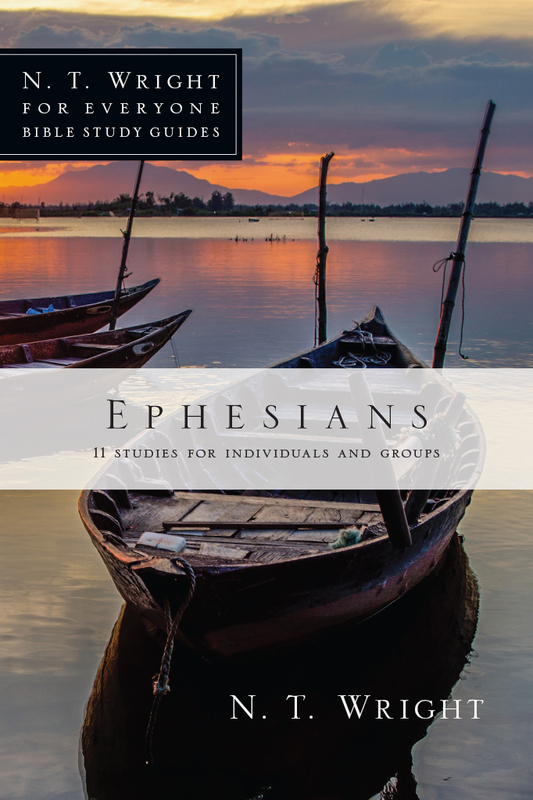 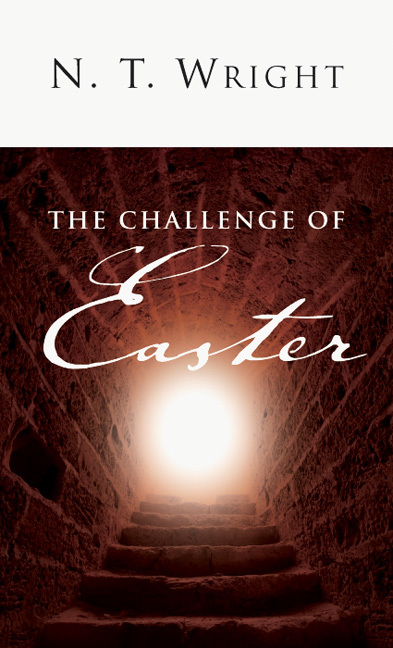 Discover how you can participate more fully in God's kingdom.